Time for a list of truths and questions to ponder from this week's reading. Saddle up! I started listening to American Ghost: A Family's Haunted Past in the Desert Southwest by Hannah Nordhaus. The author endeavors to demystify her family's legacy and its ghosts, including one actual spirit - Julia Staab, the wife of a wealthy German entrepreneur, who supposedly haunts the present-day hotel that was the family's home. As Nordhaus digs for the truth of her ancestor's past and lingering present, she poses the question: "What stories do we believe?" What stories do we believe about ourselves and our pasts, our motivations and our origins? I'm still deep into The Year of Yes, which I blurbed in last week's newsletter. I'm getting a clearer picture of the Shonda Rhimes conception of Yes vs. No. In the segment I read last night, Rhimes contends that "you lose yourself with every no." If you choose not to reconnect with someone, if you pass up playing with your kids, if you won't go to happy hour - you might be losing yourself. I'm not sure! I'm thinking about it. I'm guessing that Dani Shapiro doesn't quite buy the Rhimes No. In the last pages of Still Writing, she advocates a sort of ascetic solitude, especially when you're near the end of a project. "Protect your time," she urges. "Feed your inner life." And definitively, no to television, "[n]o to lunch with friends, to the overflowing inbox." Shapiro's approach seems sort of, I don't know, joyless? at some points? Am I crazy to think that writing could also sometimes be fun? Also, Shonda writes tv. That seems relevant. 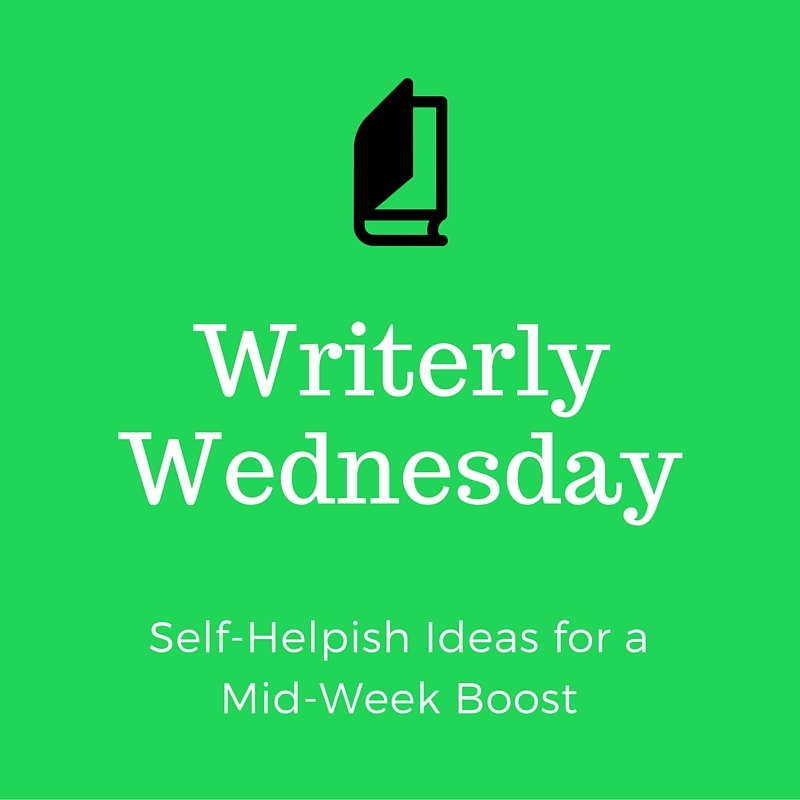 That's Writerly Wednesday. 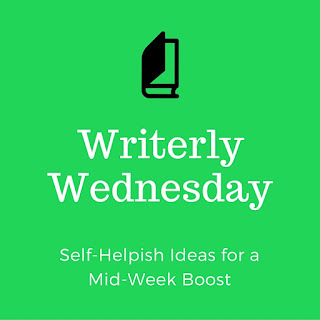 Lee's got some on her blog, too, and she thought of the Wednesday title and theme. Want more book talk? There will be some in next week's newsletter. You should totally subscribe. Sometimes I wish writing were more fun for me. But it's not too fun. That's why when I finish this book, I'm never writing anything ever again.